Ecosse Films is a multi award-winning production company, specialising in high-quality drama for film and television, producing 15 films and over 300 hours of network television. Please read below for news on our latest productions. 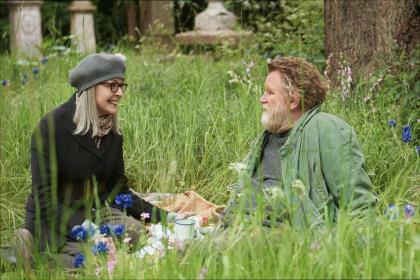 Out for nationwide release on June 23rd 2017 is our latest theatrical film 'Hampstead'. Starring Diane Keaton and Brendan Gleeson. Directed by Joel Hopkins, an American widow finds unexpected love with a man living wild on Hampstead Heath when they take on the developers who want to destroy his home. Inspired by a true story, Hampstead is a charming tale of two people who have been desperately ignorning their problems, until they stumble upon each other and discover something altogether more unexpected. 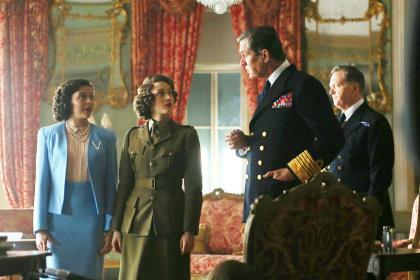 For more information and to view trailer please click here. Written by Amanda Coe, the three-part serial drama follows the Bloomsbury group, dramatising the exceptionally close, often fraught relationship of sisters Vanessa Bell and Virginia Woolf, and Vanessa's enduring, sexually complicated alliance with gay artist Duncan Grant. 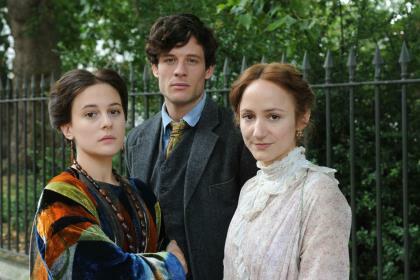 BBC's programme page for Ecosse's new drama about the revolutionary Bloomsbury Group can be found here. ABC has recommissioned the drama 'Mistresses' for a fourth season. Based on our UK television series of four female friends and their illicit encounters, the US production will be executive produced by Douglas Rae.